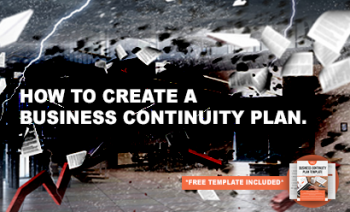 At ATG, we use 5nines, our hybrid disaster recovery and business continuity solution. 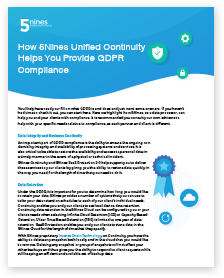 5nines provides you with a screenshot verification to show you that your backups work and ensures that you can be completely back up and running within six seconds. 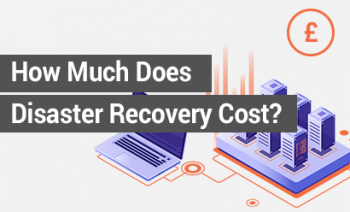 We understand that reducing the damage done by a server crash or data breach is vital for businesses, so you can continue to support your customers, keep things going and protect the future of your company. 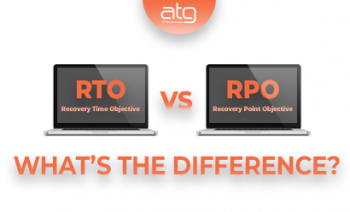 SMBs throughout the UK have been relying on ATG for 30 years. 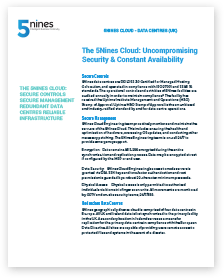 We only offer the highest-quality solutions to our customers, keep their data safe and give them peace of mind that their business will be taken care of. That’s what keeps them coming back to us, and it will do the same for you. "ATG's great industry knowledge helps to keep us abreast of new kit and developments, as well as keeping our company's IT ticking over smoothly on a day-to-day basis!" 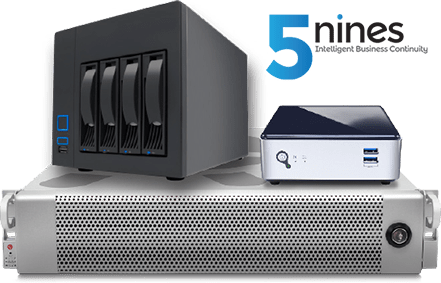 "We have utilized services from onsite support, video conferencing implementation, purchasing, just to name a few, and we have never been disappointed with any deliverables that have been promised. Mark & the whole team, on many occasions, have not only met our requirements, but surpassed them!" "ATG have provided IT services to us for many years. They always deliver and we always find them to be reliable." "ATG have always been willing to help and offer the best IT advice that best suits our business with an honest and straightforward approach. Looking for IT supplies, software and hardware then speak to ATG-IT." "Office network covering Russia, Poland, Italy, Spain, France, Luxembourg and UK locations posed no problems to ATG who were often tasked with urgent requests without warning and notice." "ATG provided us with dedicated IT solutions for many years, with great success. Always personable and ready to react at short notice, They can be relied upon to do what is necessary to resolve any challenge." "ATG have always been consistent and thoroughly honest in our dealings with them, this is illustrated in our long trading history." "Having purchased our computer network with individual PCs, ATG tailor built computers and monitors to suit our brief. ATG’s professional approach allows IT solutions to be found, delivering to his word maintenance and support once the equipment has been purchased and installed." "We engaged ATG as an independent consultant company a number of years ago (from memory they began to assist us circa 2011) and I can honestly say that our confidence in their business and ability has done nothing but grow in this substantial time period." 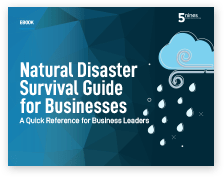 Download our Natural Disasters Survival Guide! 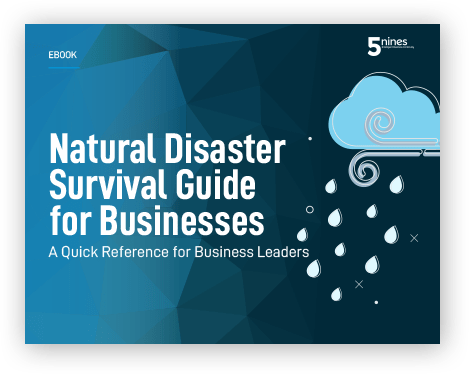 Fires, floods, storms and human error - any one of these natural disasters can impose serious damage to the livelihood of a business. Depending on your business type and location, the risk attached to these natural disasters can vary. 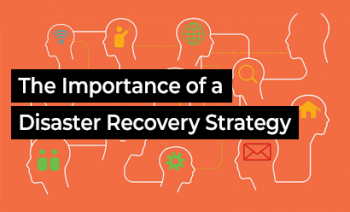 Here’s a quick Disaster Survival reference guide to ensure your business can weather any storm. Download today.